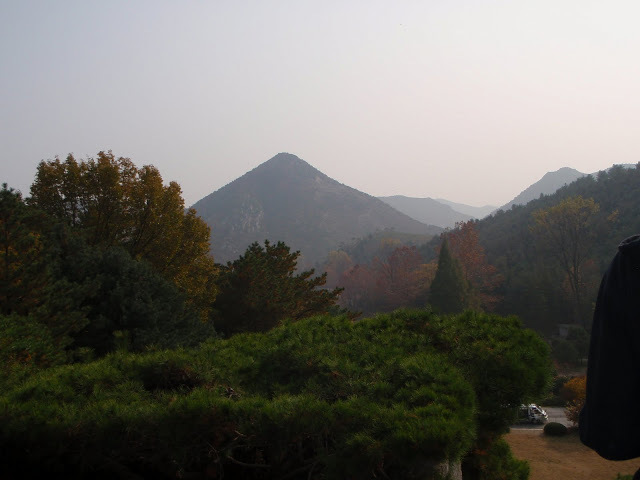 Special private invitations enabled us to travel within this secluded country of DPRK. Unforgettable and really hard-core dictatorship experienced. Lovely and humoristic people in meetings person to person. China stop-over in Beijing for some days onlty. 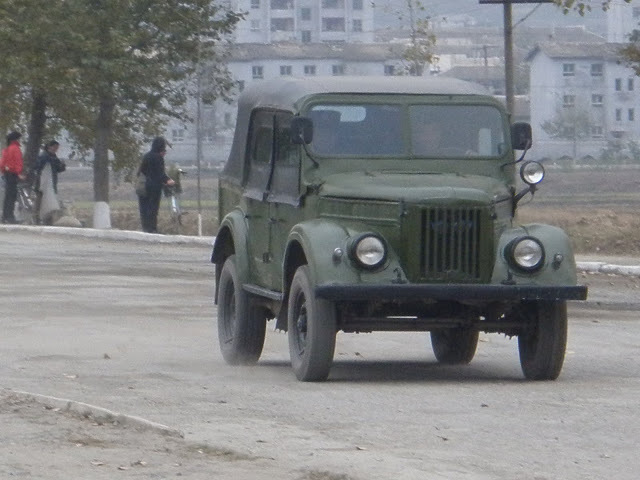 Photo shows our first transport in North Korea. 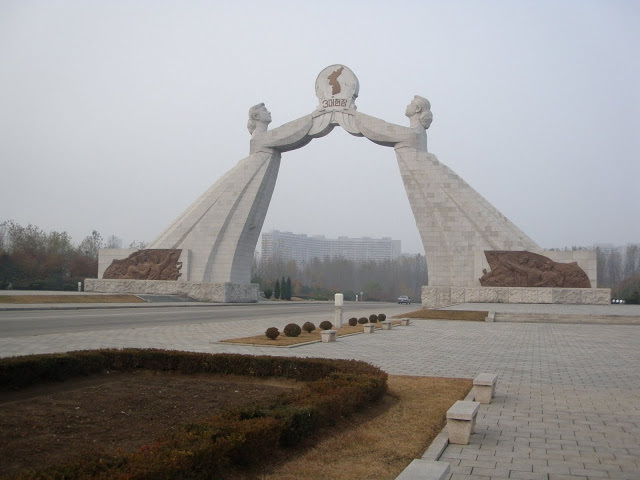 Sammanfattning : Special private invitations enabled us to travel within this secluded country of DPRK. Unforgettable and really hard-core dictatorship experienced. Lovely and humoristic people in meetings person to person. 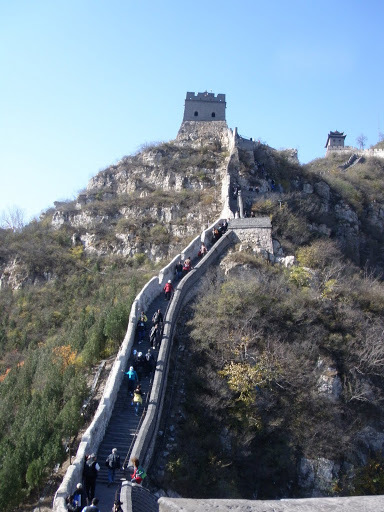 China stop-over in Beijing for some days onlty.